In the life of the busy entrepreneur there is always so much to do. How do you know which aspects you should focus on to achieve the success you deserve? Stirling Business Centre’s Momentum Program provides you with professional coaching support so you can be clear where to focus your time, money and resources to effectively grow your business. This initial business review frees your thinking allowing you to consider what’s possible for your business in the short term and long term. At your first session you will be guided through a complete business review, or “Where are we now?”. This will identify the key issues you’re currently facing and an understanding of why. Think bigger and believe it’s possible! You’re only limited by your dreams. So how will you get there? Ongoing monthly coaching will ensure accountability so you’re kept on track with goal setting, revision and action taking. Private coaching is supplemented by monthly group coaching and access to an online coaching and training tool, Mindshop Online. Group coaching enables Momentum participants to connect and collaborate with others in the program. Typically other business owners are facing similar challenges to you so being able to share these experiences with each other is re-assuring. Each group coaching session will include a relevant topic that will be explored together so you can implement the learnings into your business as well as learning from each other. 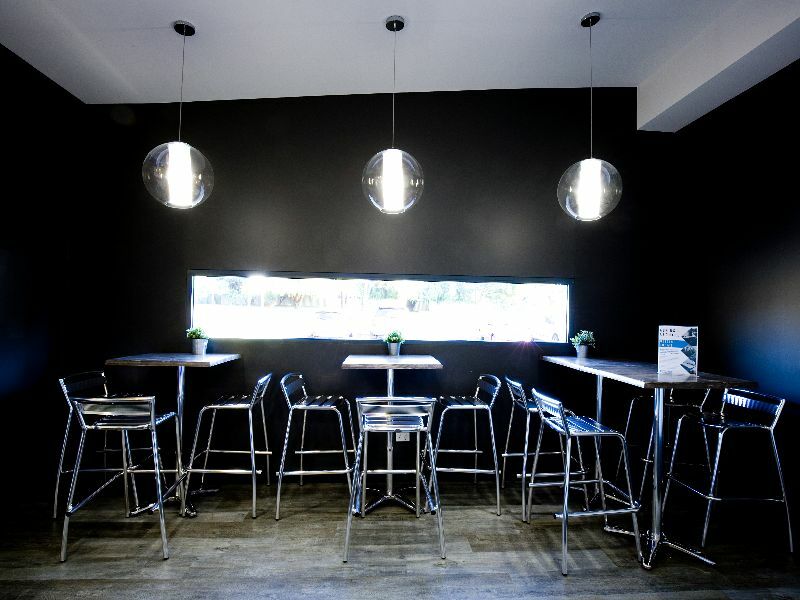 You can choose Momentum Pro or Momentum depending on the type of office you prefer to work in. 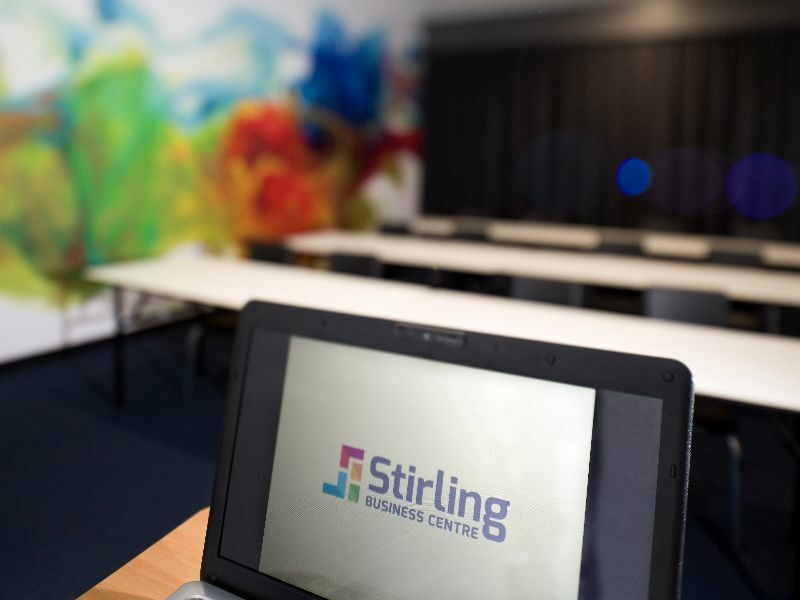 Both programs are designed to provide ultimate value to your business, provide you with a professional space and allow you to feel part of a growing and supportive community at Stirling Business Centre. So which will you choose? 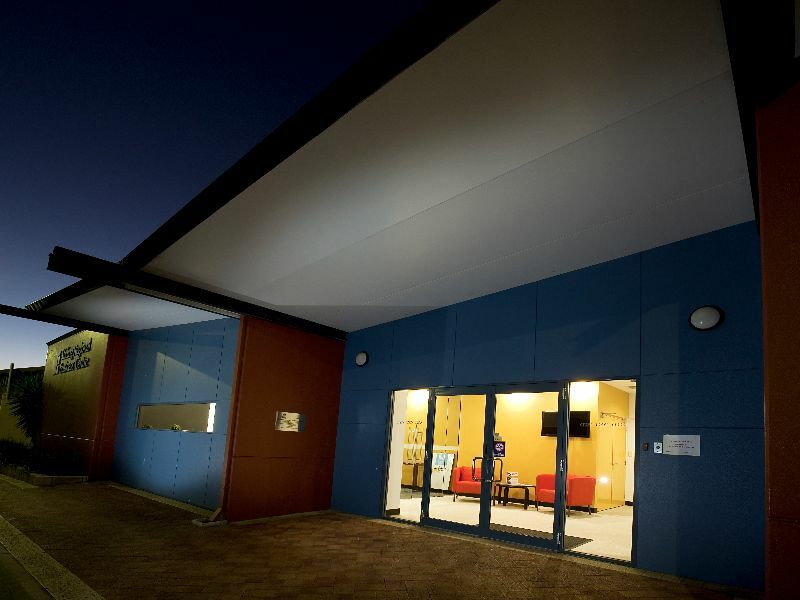 From flexible and social co-working to private offices ranging in size from 11-30sqm, we can accommodate you as your business grows whichever Momentum Program you choose. Justin Davies, Managing Director of Emergination, has worked with many business owners and leaders in his 30 year career. His personal experience as a business owners, as well as direct experience in a wide range of business sectors, creates an authentic connection to business owners and the challenges they experience in their own industry. 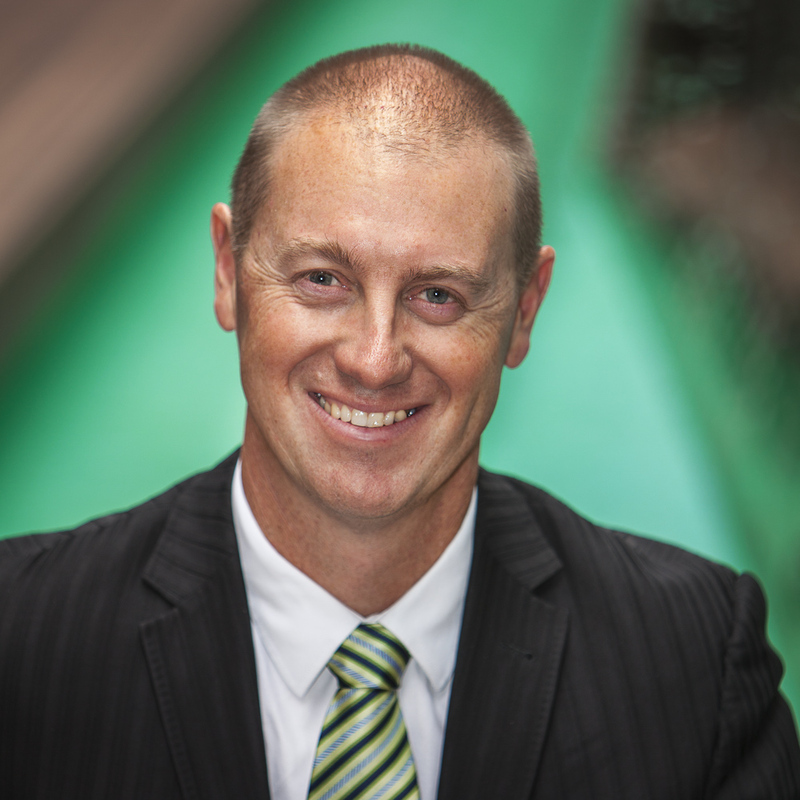 In additional to his client work, Justin is a significant contributor to many programs for business owners including mentoring and advisory roles with Curtin Ignition, the Curtin Growth program, Startup Weekend, Vocus Upstart and Innovator of the Year. He is a regular public speaker and has delivered many speaking engagements with groups such as BNI, District32, Morning Startup on helping business owners to grow their companies. Justin is delighted to be working with Stirling Business Centre to provide the coaching support as part of the Momentum program. The Momentum Panel will assess your application and, if successful, invite you in for a quick chat. Welcome to clarity and focus – Momentum @ SBC. 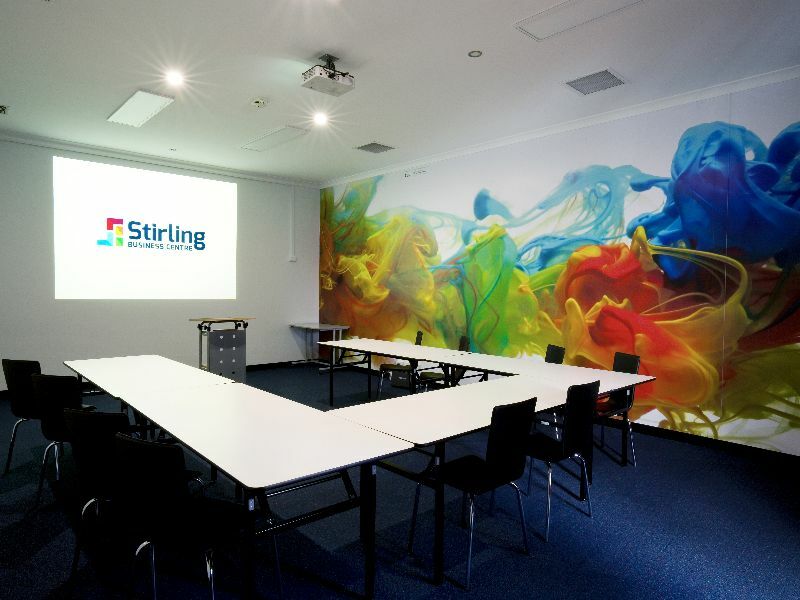 Momentum is an initiative supported by the City of Stirling and Stirling Business Centre.